includes choice of soup, salad or coleslaw. Homemade bread and butter, too. 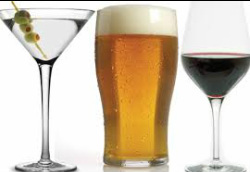 $2 off pitchers of beer & 1/2 off appetizers.